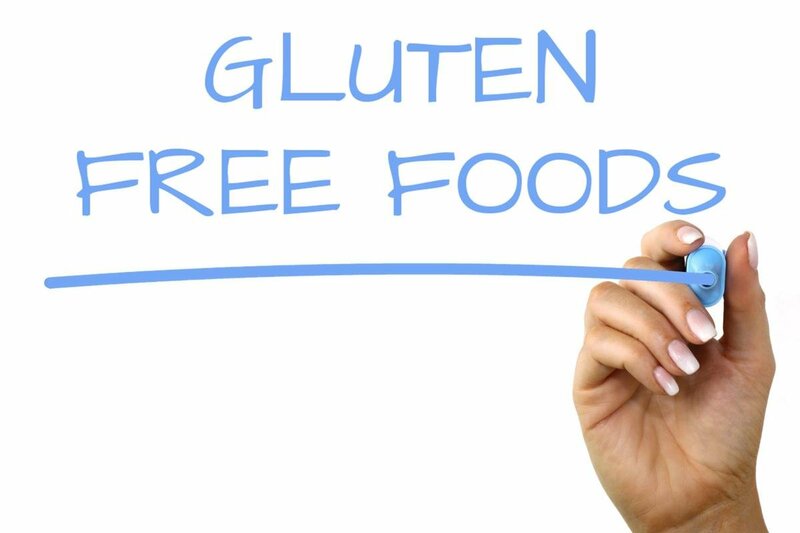 Ireland has the highest rate of coeliac disease in the world, but 9 out of 10 consumers buying gluten-free foods are not coeliac patients. They are believed to avoid gluten because of the general perception that gluten is bad for health. Contrariwise, science shows there are no health benefits to be found in abstaining from products with gluten. On the other hand, gluten-free market is a $10.5 billion dollar industry in America alone. Conservative estimates in Ireland consider that approximately ten thousand people suffer from undiagnosed coeliac disease. Professor Alerdt has found that gluten-free market in rapidly growing in Ireland, with growth rate of 25% per year or 300% growth since 2000. He has found that Irish gluten-free cereals and other products were of inferior quality and very often showed off-flavours. ‘The structure of the products was mostly crumbly and very dry. The majority of bread products are sold as part baked products, which need to be reheated and are not suitable for sandwiches’. Alerdt believes gluten-free products are off-flavor, they lack in nutrients, are high in fat, mostly starch based (rapid staling), expensive and have a long shelf life. A study published last year by MD Norelle Reilly for The Journal of Pediatrics reveals that there are no real benefits of a gluten-free diet. Reilly consider that gluten-free packaged foods frequently contain a greater density of fat and sugar than their gluten-containing counterparts. On the other hand, more companies are now offering gluten-free products in Ireland. We even became Europe’s first full range gluten-free craft beers producers (!) As Coeliac Society of Ireland reveals, a craft brewery based in the Muscraí Gaeltacht in Ballyvourney, Co.Cork has launched Ireland’s first gluten-free stout. The Stag Saor range, created by 9 White Deer Brewery, features five gluten-free craft beers. The owner Don O’Leary is gluten intolerant himself.